Keith is a friend of Corwin. 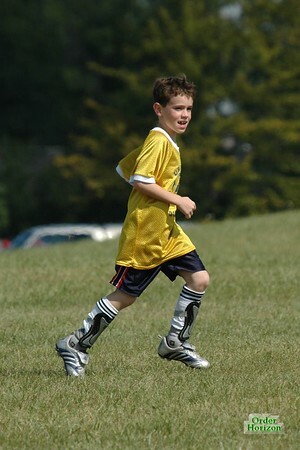 He is both on Corwin’s soccer team and in the same class at school. Keith and Corwin refer to each other as “Squeak” for some reason I prefer to not know.